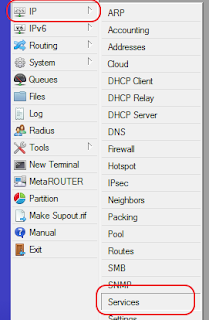 I once installed a new router at the edge of my network connecting to a new provider. 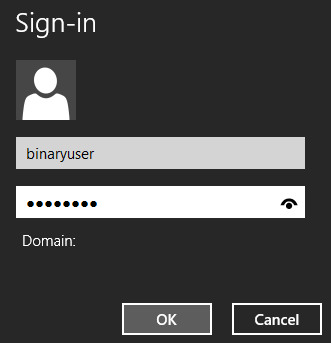 After installing I took a ten minute drive home, from where I planned to do my configuration. 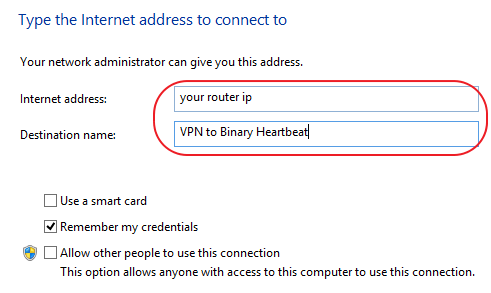 By the time I got home, the router had already been compromised. I cannot overstate the importance of securing your router, it is absolutely crucial in terms of maintaining a stable network. Fill in the desired username, having a secure username adds a lot of complexity to any brute force type attack. 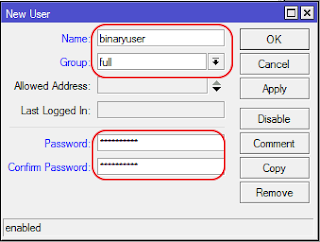 Fill in a good secure password, and click OK.
Now, log out of the router and log back in using the new user and password. I once made the mistake of deleting the admin user while logged in as the admin user, and then I was unable to log back in due to a typo in the new username. 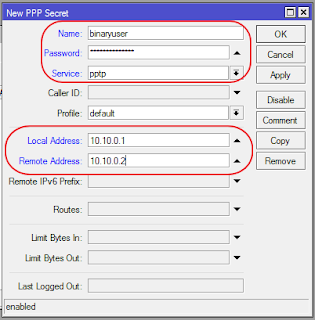 As with any internet connected device, running the services on their default ports is an invitation to be hacked. 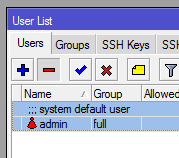 The first, and safest option is to disable any services that you won't be using. 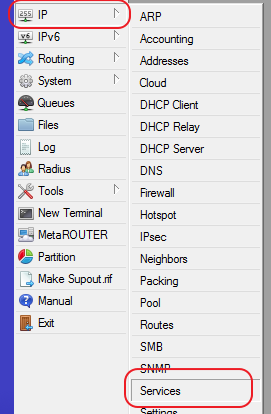 Do you use FTP to upload or download files to your routerboard? If not, then turn it off. Same goes for telnet, ssh and the winbox API. 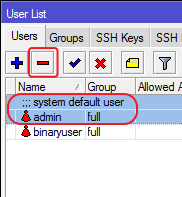 In this example, I will be changing ssh from port 22 to port 9522. 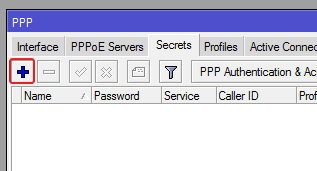 Change the port to a new port, I just use the existing port with two digits prepended. 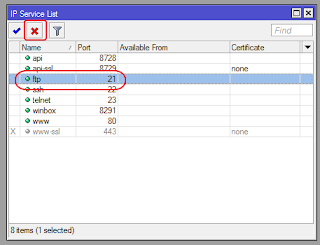 Make a note of the port number, otherwise you will not be able to use that service. These days it is impossible to know who is snooping in on your internet connection. 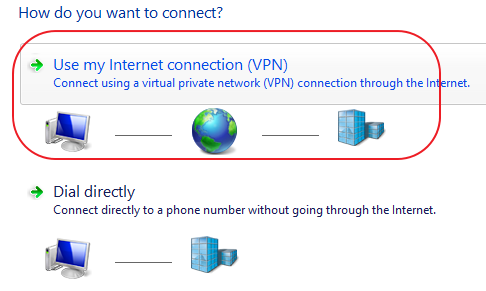 An easy way to overcome this is to get a VPN provider. 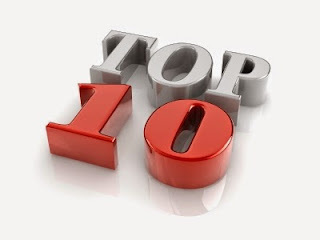 I cannot make any recommendations as to which service is the best for you, since it depends on your specific requirements. 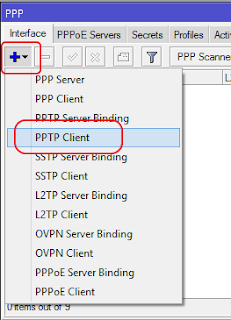 I would however recommend a provider that can supply a pptp or sstp connection. 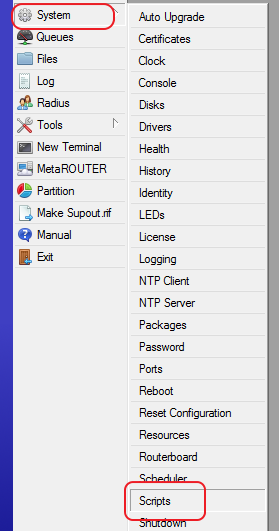 Mikrotik provides a simple backup procedure, you simply open the Files window, and click backup. You now have a file that you can download, and when necessary, restore. Except not. The only time that the backup will restore 100% is when you restore the same config file on the same routerboard with the same exact wireless cards. Not similar cards, not exactly the same model cards, but the same exact wireless cards right down to the mac address level. Otherwise only some configuration will be restored, and it may be difficult to figure out what is working and what is not. 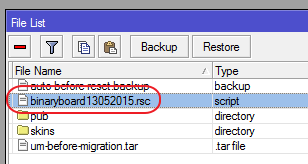 A better way to backup is by doing an export, this will give you a file that has the terminal commands necessary to duplicate the existing configuration. 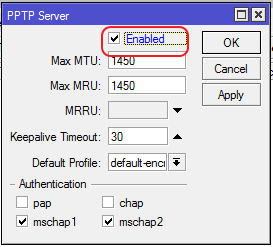 It also has the added flexibility of allowing you to only export a certain part of the configuration, for example, say the Firewall config. 3.1. 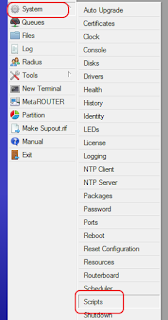 Open up Winbox and connect to your router. 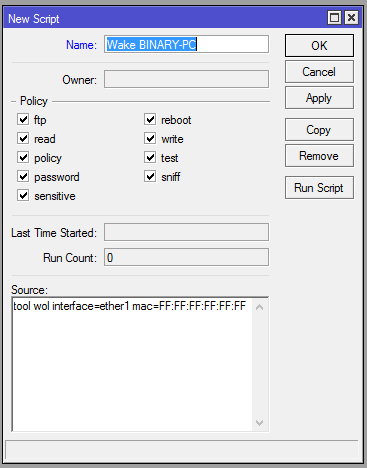 3.3.1 Under the "Name" field, type "Block"
3.3.2 Under the Regex field, put the text below. 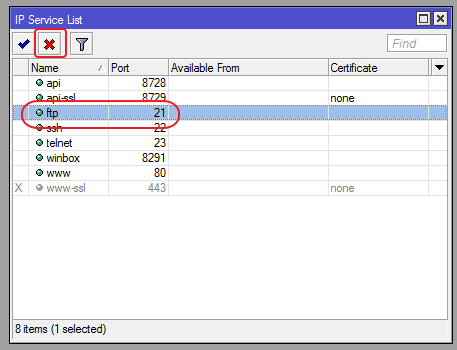 You can add more sites by typing in the Domain, and separating them with the pipe "|" symbol. 3.4. 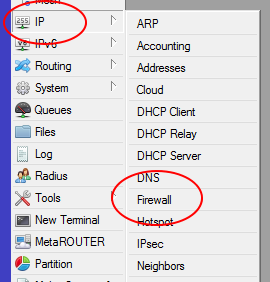 Click on the "Filter Rules" tab in the "Firewall" window. 3.4.1 On the "General" tab, make sure that the "Forward" chain is selected. 3.5. 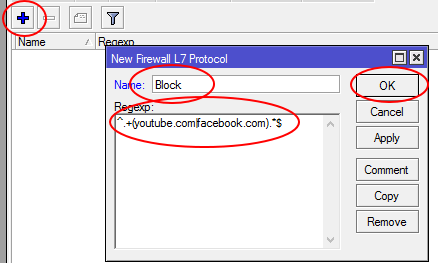 On the "Advanced" tab, under "Layer 7 Protocol" select the "Block" item that we created earlier. 3.6. On the "Action" tab, select "Drop" as the action, and then click "OK" to finish. 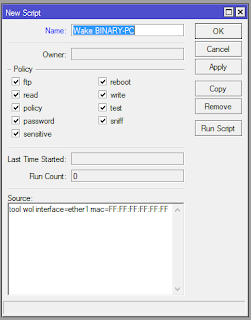 If you, like me, don't like leaving your PC on all the time, you can use your Mikrotik router to send a WOL (Wake on Lan) magic packet to your computer. 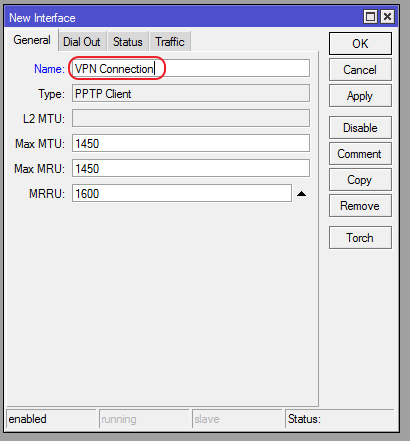 To do this, you need to know the MAC address of your computer, depending on your setup, this can be found on your Mikrotik router by going to IP->DHCP->Leases and looking up your computer name. 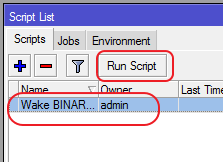 You can now log in to your Mikrotik router, and run the script to wake up your pc remotely, please refer to you PC documentation to enable WOL on the PC. We have already looked at how we can use a VPN to hide out traffic, now we are going to look at how we can use a VPN to get remote access INTO our network. 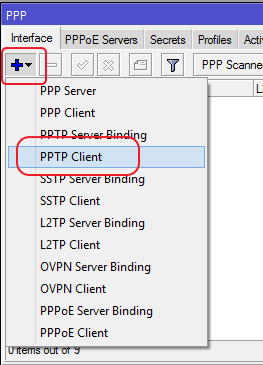 Again, we will be using PPTP as the VPN protocol, since it is already supported by most major operating systems. Please note that you will need to have a public ip on the router. 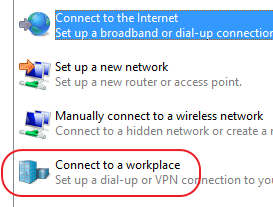 Open up network and sharing center and click on "Set up a new connection"
Select "Connect to a workplace" and click "Next"
Select "No, create a new connection" and click "Next"
Select "Use my Internet Connection"
Basic, straight, simple help. Thanks. I like your writting way. 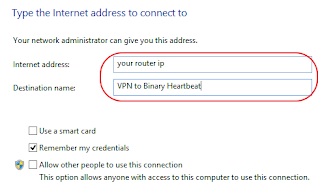 Really good tips, sadly I often see unsecured routers in public places with free wifi that "IT proffessionals" set up. In one hotel(that has 4 stars) they didn't even set a password for admin user so anyone who has a little bit of IT knowleadge can shut down whole network - the person who set it up was probably thinking that noone of guests will try and know how to to do it, but it's just a matter of days when someone will. I also like your site because users who want to comment don't need anything special, just an google account that pretty much everyone has.